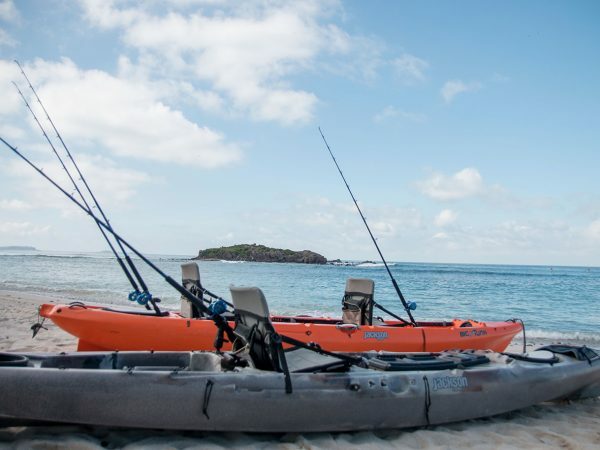 Known as one of the favorite spots to beat world fishing records, Punta Mita has welcomed numerous tournaments for more than 50 years now. 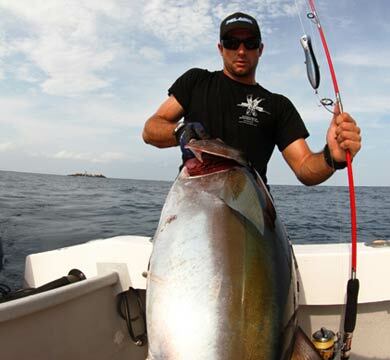 People from all over the world come here to enjoy from such a world-class destination for luxury sport fishing. 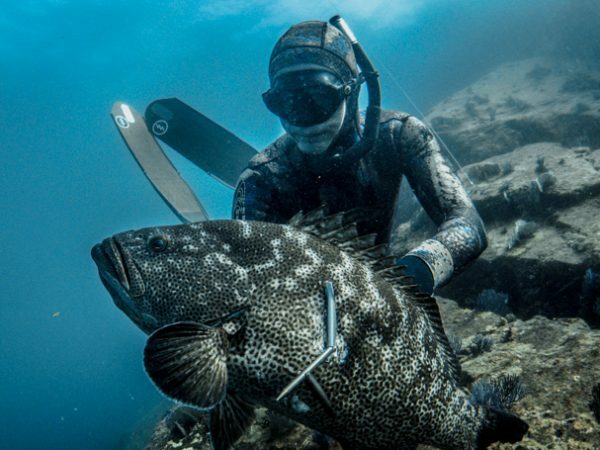 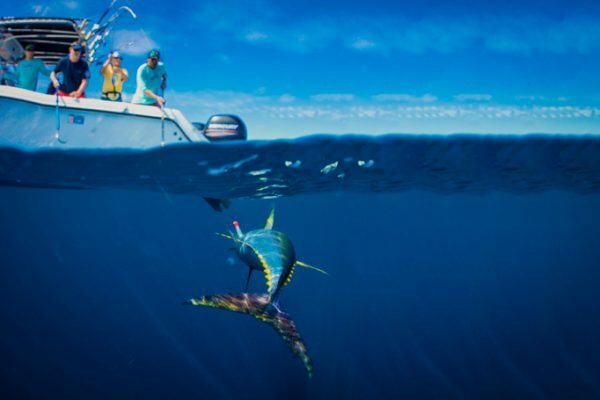 If you are a serious sport fishing angler looking for your next big hunt, this expedition is definitely a must-do. 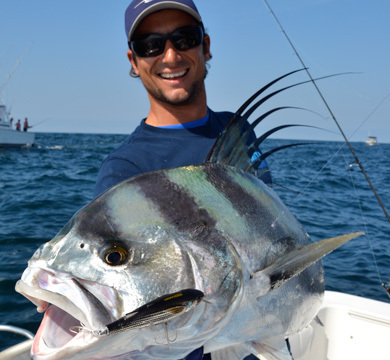 Sebastián Melani and his seasoned team at Spearmex will take you on a premier sport fishing adventure. 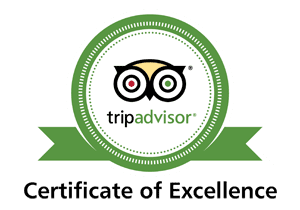 Book now and enjoy an on board top-notch happening with gourmet food served by your personal chef, our exclusive Patron Experience with signature drinks specially made by our bartender and many more luxury amenities that will make of every expedition an unforgettable memory. 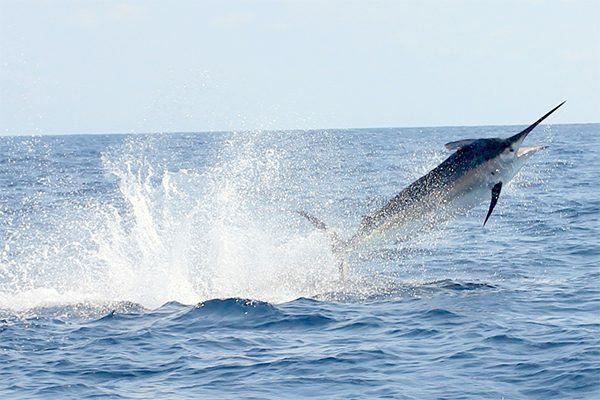 Come and have an amazing time while exploring the finest deep sea fishing adventure in fantastic locations teeming with species like yellowfin tuna, black marlin, mahi mahi, and sailfish. 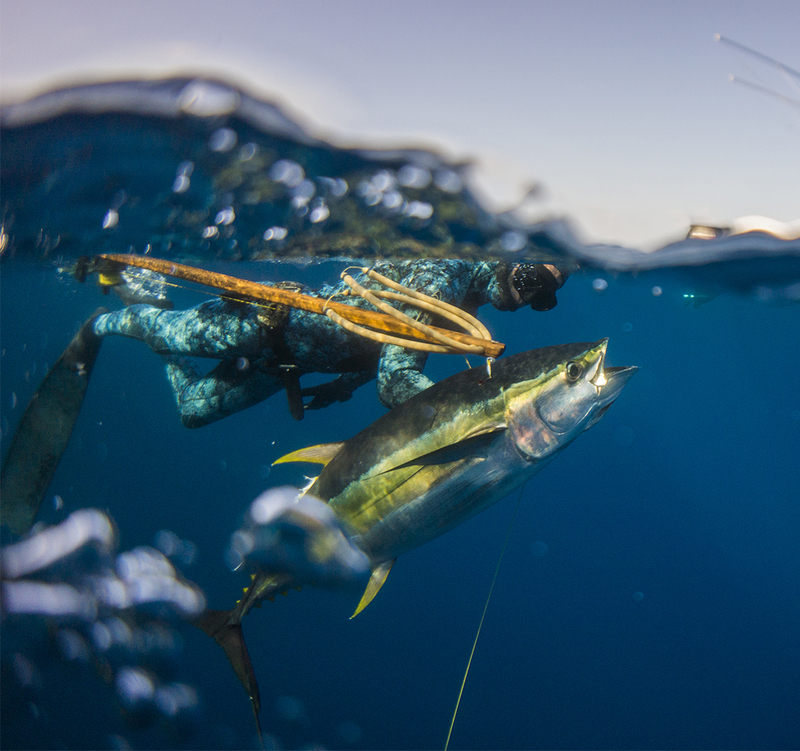 The Spearmex team caters from the novice right through to the most experienced angler, so there’s always something for everyone. 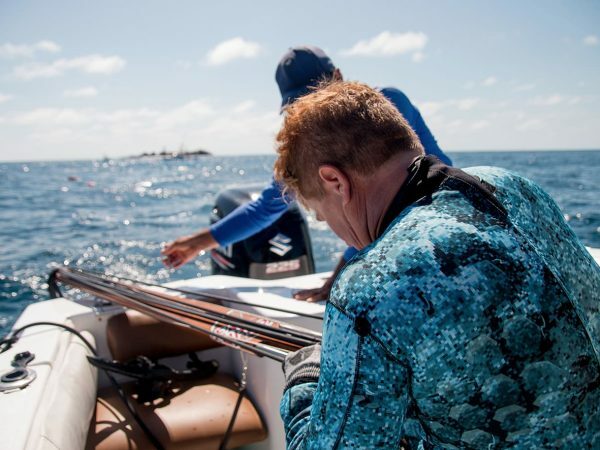 All of our expeditions are performed with respect for the environment, so we catch and release all billfish species.